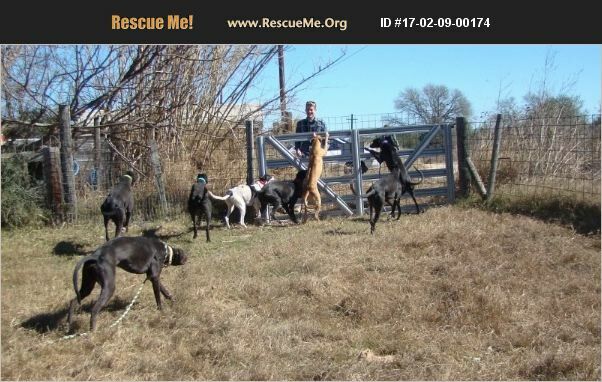 Texas Greyhound Rescue View other Greyhounds for adoption. Bexata Animal Sanctuary has a variety of wonderful young Greyhounds available for adoption. Please visit our website http://www.greyhoundrescuesanantonio.com Please email sanctuaryemail@yahoo.com for an adoption application.